A top of the line crystal award is the best way to show someone they are truly excellent. 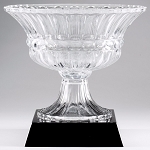 Let us help you recognize your employees, colleagues, or tournament champions with one of the premium crystal awards we carry. Our recognition specialists can personalize your crystal award by sand blasting your text and business logo into the surface. 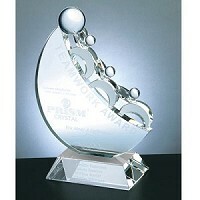 Call or email us today to customize your ideal crystal award.